I am really not sure what happened here. 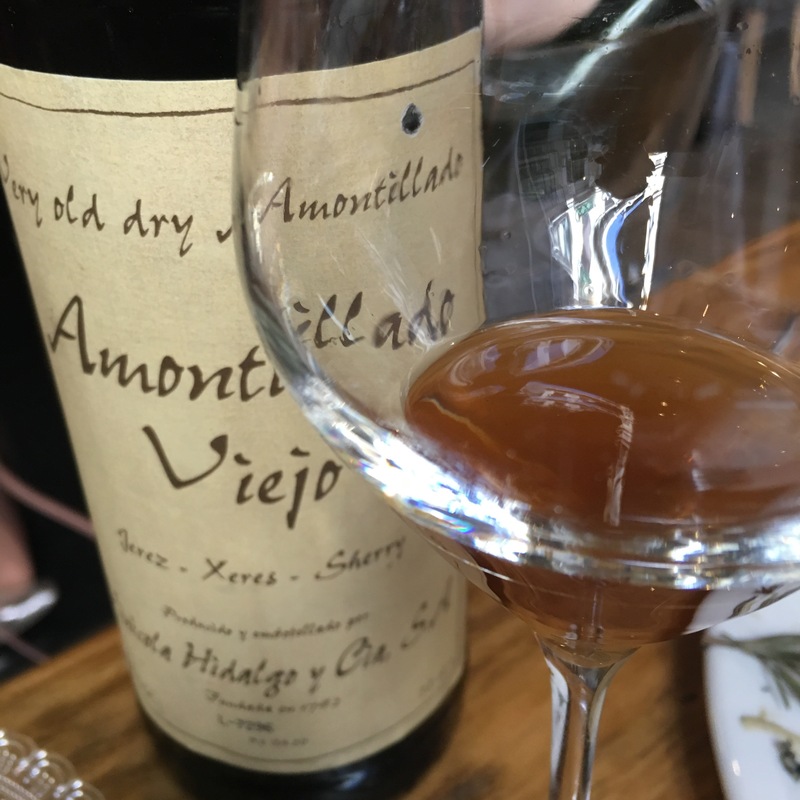 I can clearly remember writing a blog post about a very enjoyable lunch with Jens Riis at Angelita and about how this wine was class but a bit long in the glass (it is a bottle from October 2007 which I got from the guys at Vila Vinoteca). But then when I happened to open the blog this morning the post had gone. It is not the first time it has happened. Other posts have disappeared in equally mysterious circumstances, and neither is it the most serious: the post about the first time I tried the Encrucijado 2012 is missing without trace and given how unique that wine was, and how much of an eye opener tasting it was, I feel the absence keenly. It is nevertheless very annoying and also quite curious – when I look at my twitter timeline I see that the now empty link to the blog post has been retweeted numerous times. It is almost as if people retweet based on the picture without reading the post first!